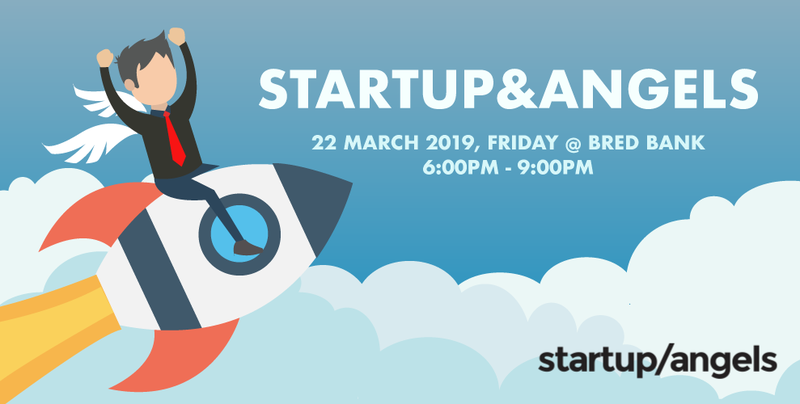 Similar to its previous editions, entrepreneurs, founders, business angels and investors will have a chance to expand their network and meet key contacts over an evening of drinks and food. The event has seen much success over the years, with 33 previous editions in locations such as Sydney, Singapore and Hong Kong. The long-term partnership with Australiance & Emerging Classified Ventures has enabled connections between more than 200 speakers and 3,000 attendees so far. On top of the networking opportunities, the JetBrains-sponsored event includes an exciting lineup of presenters who will be sharing the experiences and challenges faced during their entrepreneurial journeys. With Mango Map, interactive web mapping applications can be easily created and published. Chris’ enterprise had served hundreds of global business customers, including Toyota, AON and the European Union. He co-founded Hackerspace, and was a speaker at the first TedX and Barcamp events in Cambodia. Yuta Nagano, CEO of SPEAN LUY Co.
Yuta’s expertise lies in microfinance, founding the Spean Luy microloan app. His credentials include working in retail sales for leading bank Sumitomo Mitsui Banking Corporation, as well as in the Cambodian microfinance sector. Clik is a newcomer to Cambodia’s fintech landscape, working to increase cashless payment options. Matthew has over 20 years of experience in fields such as Telecoms, Media and Technology investment banking and management, as well as mobile payments. We hope you all know and love Geeks in Cambodia, but in case you didn’t know, Geeks is the first startup and tech focused online platform in Cambodia. Adrienne studied psychology, anthropology and sociology at university, and has been named “Entrepreneur of the Year” for the APAC region in the Women Leading Change awards. And for our loyal readers, the promo code GICFRIENDS will entitle you to a 20 per cent discount on tickets! For more information and updates on the event, visit the Startup&Angels Facebook Page or their event page here.